Relationships have and will always be the hardest challenge we'll navigate in our lives. Our relationships have the power to make our lives feel richer, grounded and more connected or the power to leave us feeling alone, isolated and hurt. Our focus at Life Unscripted Counseling is to inspire you to heal and rebuild from the unscripted experiences that life handed to you. Don't let the hurt of the past determine your happiness of your future. Managing the Hurdles of being a Newlywed and Parenting Young Children. Improving Communication and Repairing Disconnection. Working to Achieve Your Ideal Relationship. 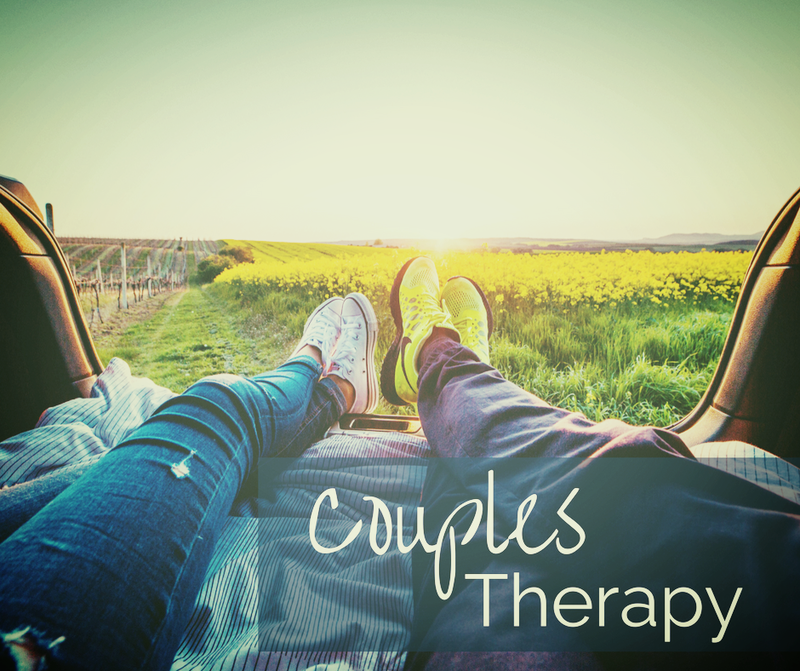 Healing Old Wounds that are Preventing Future Success in Love. 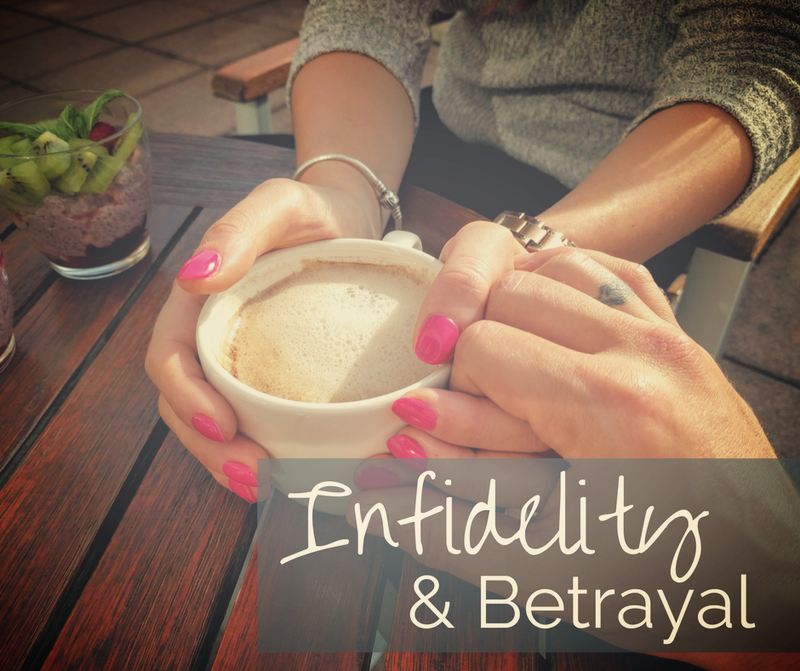 Creating a Shared Understanding of What Led to the Infidelity and Betrayal.